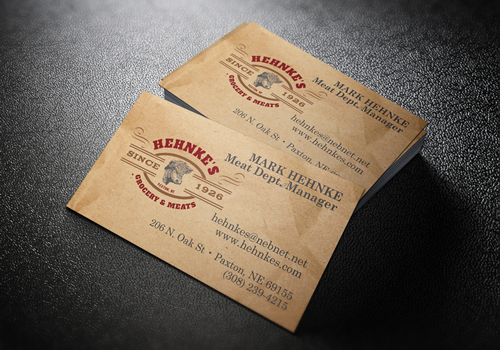 Hehnke’s grocery is famous for their meat counter. Not only a business that has been around for almost 100 years. 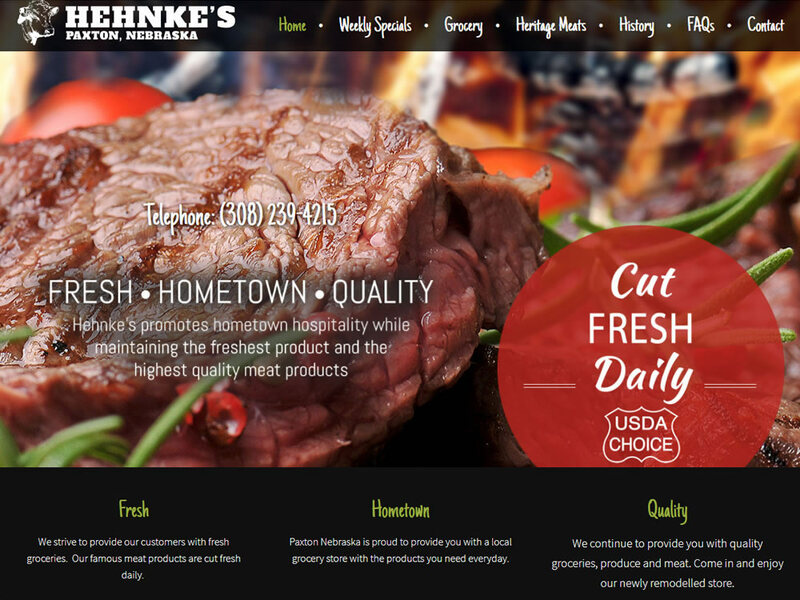 Hehnke’s was looking for a website where they could showcase their newly remodeled store and their world famous meats.